What’s on your design wall? 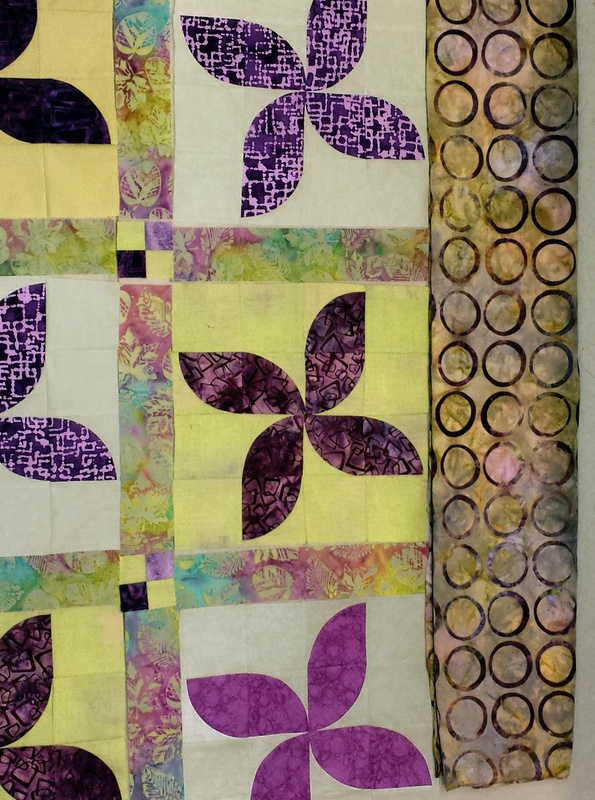 I’m linking up with Design Wall Monday at Patchwork Times. It’s getting more beautiful every time you show it 🙂 love the border fabric, it’s really cool! I agree with Kati! And the fact that it was all in your stash just says you have awesome taste.